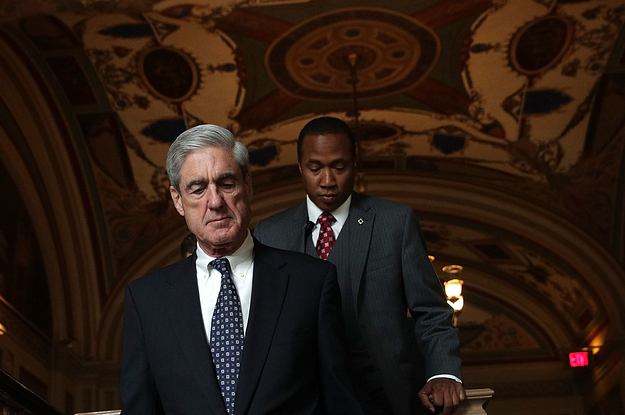 Mueller’s report on the 2016 election and allegations of obstruction by Trump is out. The Mueller Report Is Out. Read It Without The Spin Here. BuzzFeed News documented hundreds of uses of anti-Semitic or otherwise pro-Nazi stickers used in WhatsApp groups, despite those images being illegal in Germany. And black cosplayers are fed up with the double standard. Yemeni bodega owners won't sell a tabloid that fans the flames of hatred against Rep. Ilhan Omar and Muslims. And it's on ALL. STREAMING. PLATFORMS. Here's Why Boys All Over Social Media Are Proudly Calling Themselves "Softboys"
Softszn has brought out the softbois of TikTok, but the word has a longer history. A massive fire engulfed the world-famous cathedral in Paris on Monday.